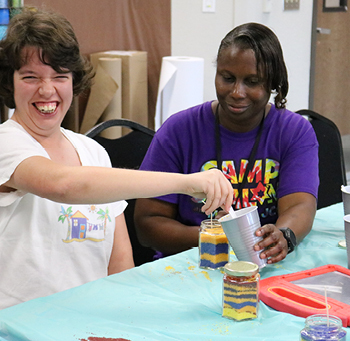 The Annual Fund of the Mandel JCC provides the most significant opportunity to enrich the lives of those in our community and enhance connection to Jewish Life. 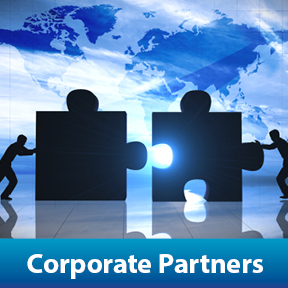 Through our corporate partners program at the Mandel JCC, your company can target the audience you desire through a complete range of traditional and digital marketing tools. 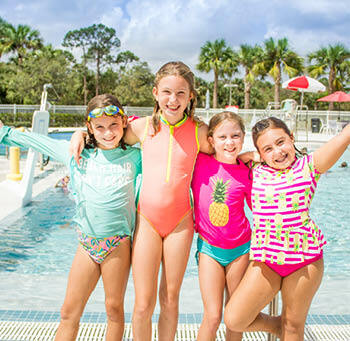 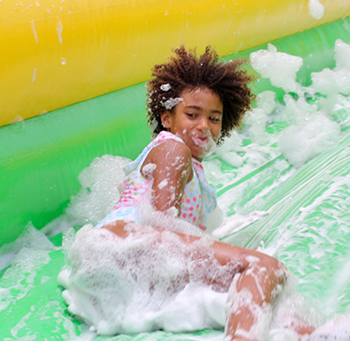 Help us provide the next generation of JCC members with the tools and support they need as they navigate our preschool, aftercare and summer camp programs. 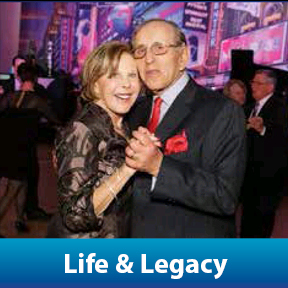 A legacy gift to the Mandel JCC enables you to help secure the future of our Center and our Jewish community. 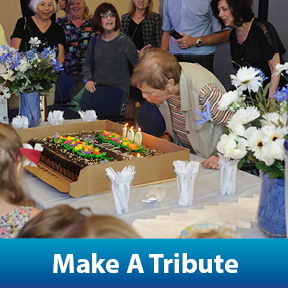 Celebrate, commemorate and acknowledge milestones of friends and family with a thoughtful Mandel JCC tribute. 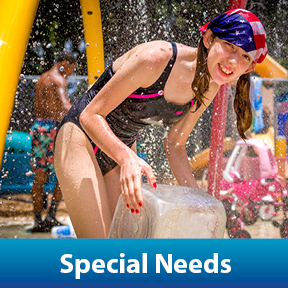 The Constance & David Blacher Special Needs Program needs your generous support to sustain year round services for children, teens and young adults with special needs.